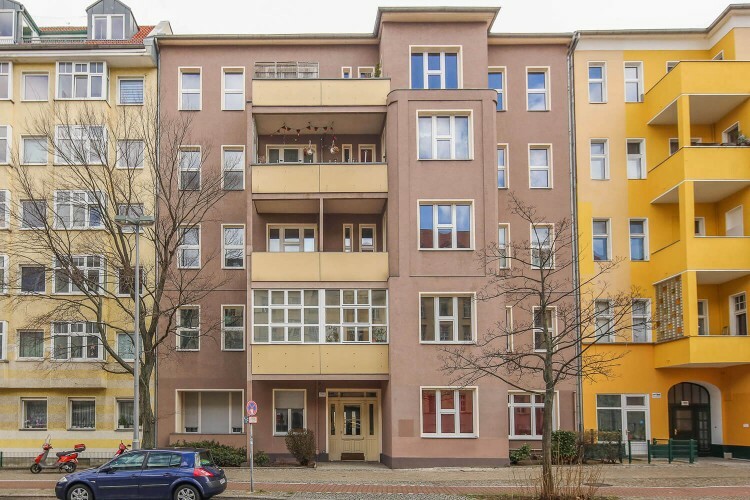 Do not miss the opportunity to buy a 2-bedroom apartment in Berlin (Wilmersdorf district), located near the Volkspark park. 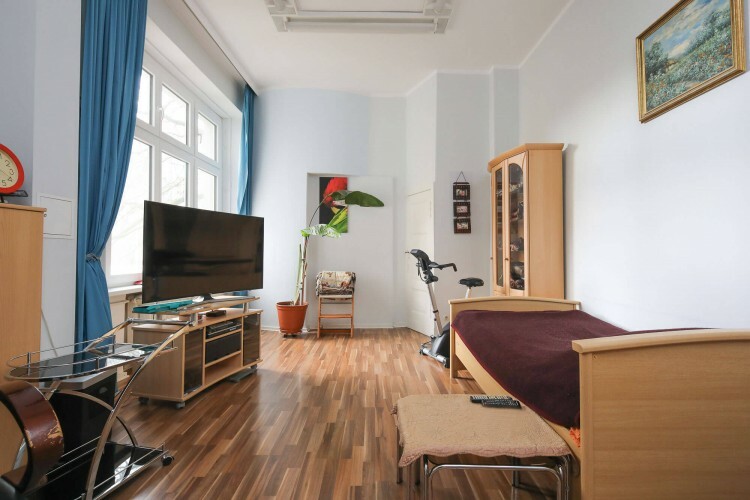 The apartment is located on the first floor of a 4-storey building, which was built in 1900 and is one of the very first in the Wilmersdorf area. 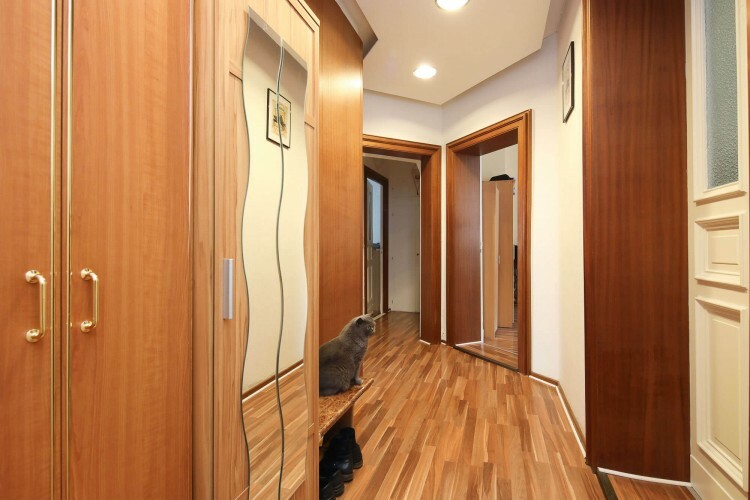 Initially it consisted of 4 rooms, but the last owner made its modernization and replanning. 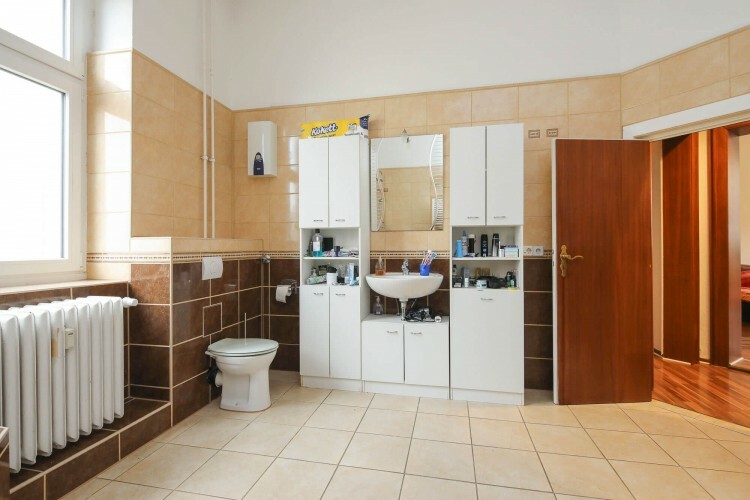 As a result, the bathroom was expanded, and the kitchen was moved to its current location. 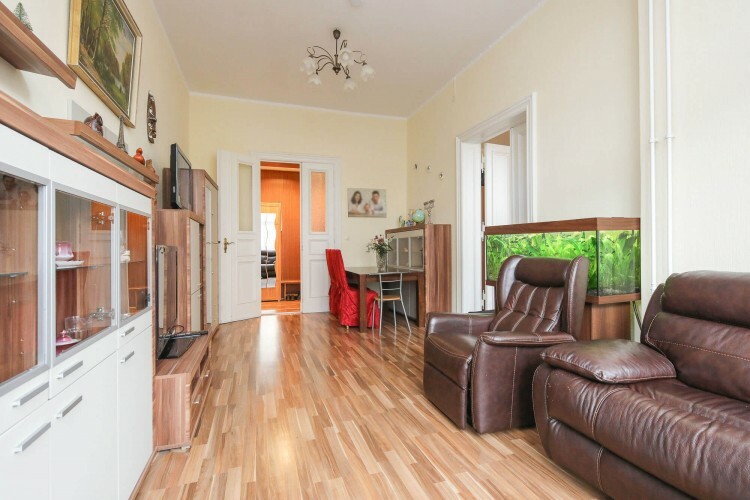 If you wish, the new owner may reverse replanning in a four-room apartment. 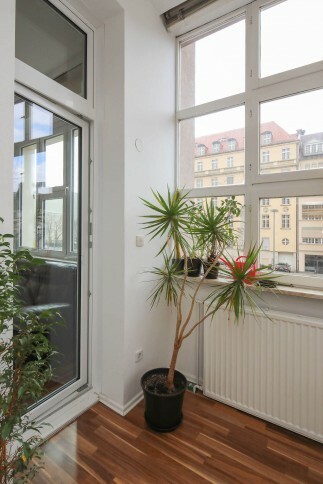 The apartment has 2 bedrooms, a living room, a fully equipped kitchen with access to the winter garden and a bathroom with a window. On the floor is a laminate, under which is the original board floor, well preserved to the present. Ceiling height of more than 3 meters. 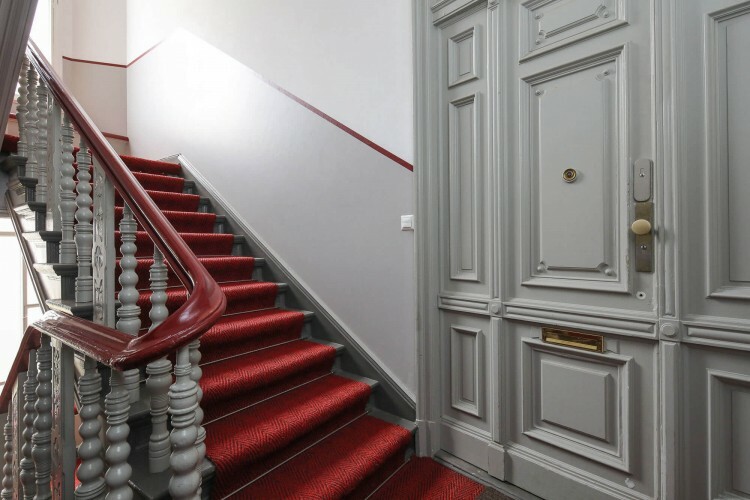 A special entourage and atmosphere create old double doors and an impressive staircase in the stairwell, reminiscent of a whole historical era. Around the house is a quiet and cozy courtyard with a common garden. The house has central heating. 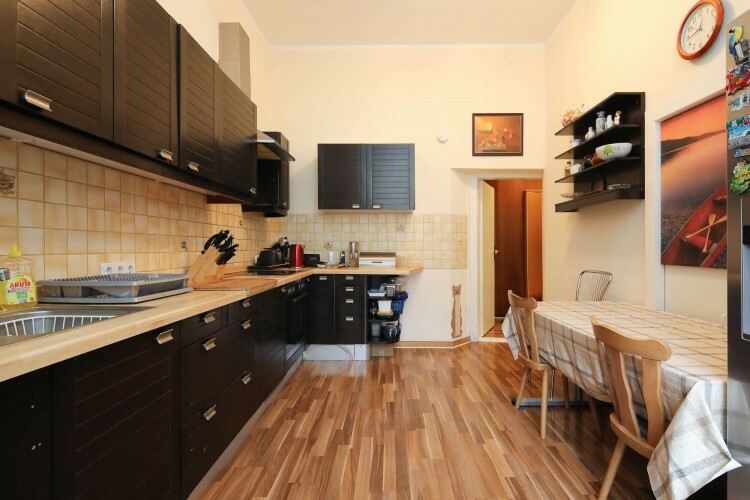 Total area - 130 sq.m. The facility is located near the Volkspark Wilmersdorf park. This area has excellent infrastructure. 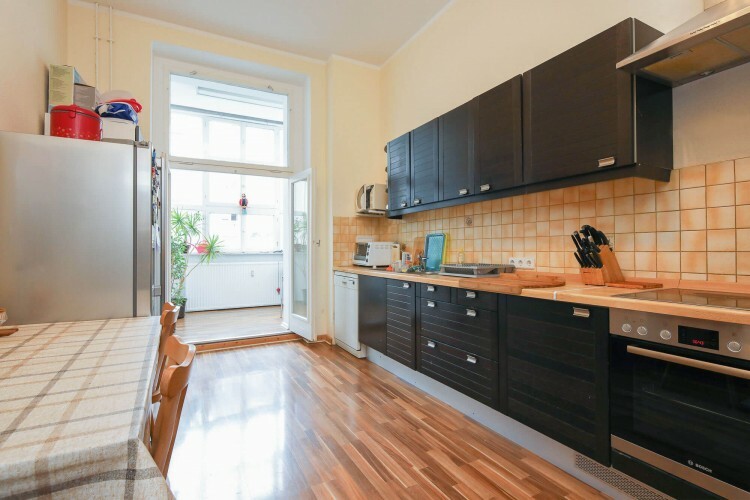 Within walking distance are numerous shops and discounters, schools, kindergartens, pharmacies, banks, medical institutions and other public organizations. Numerous bus routes cross the area in all directions. 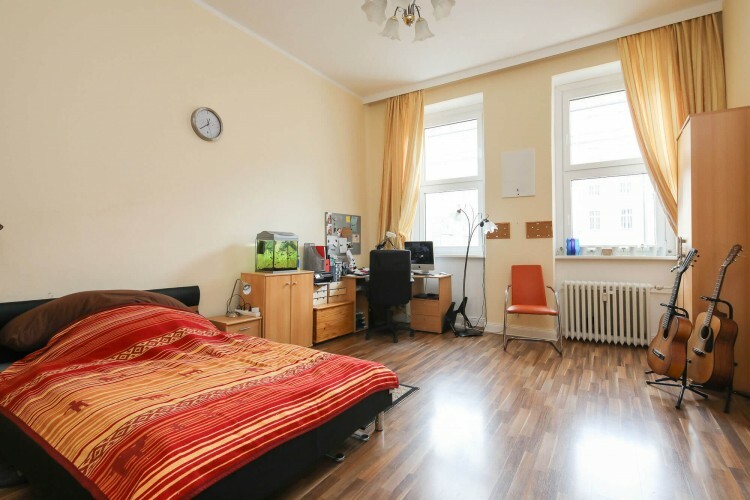 The nearest Bundesplatz S-Bahn (city rail) station is a 5-minute walk. Wilmersdorf - located in the south-west of Berlin, is one of the central regions of the western part of Berlin, bordered by Charlottenburg. 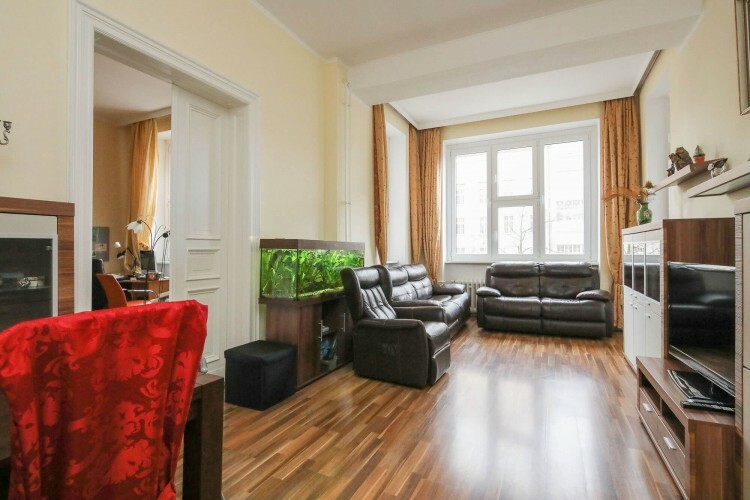 The Wilmersdof district is considered a very prestigious and expensive district of Berlin (the average income of residents in Wilmersdorf exceeds the Berlin average income). Since about half of the houses were destroyed during the Second World War, in the area there are not only old luxury villas and mansions, but also apartment buildings built after the war. Celebrities have always lived in Wilmersdorf: politicians, economists, scientists and cultural figures. There are many embassies and embassy residences.